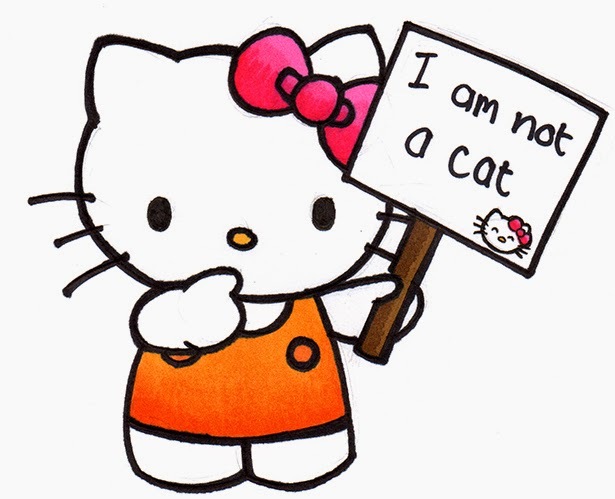 First, the species confusion over Hello Kitty, and now this. 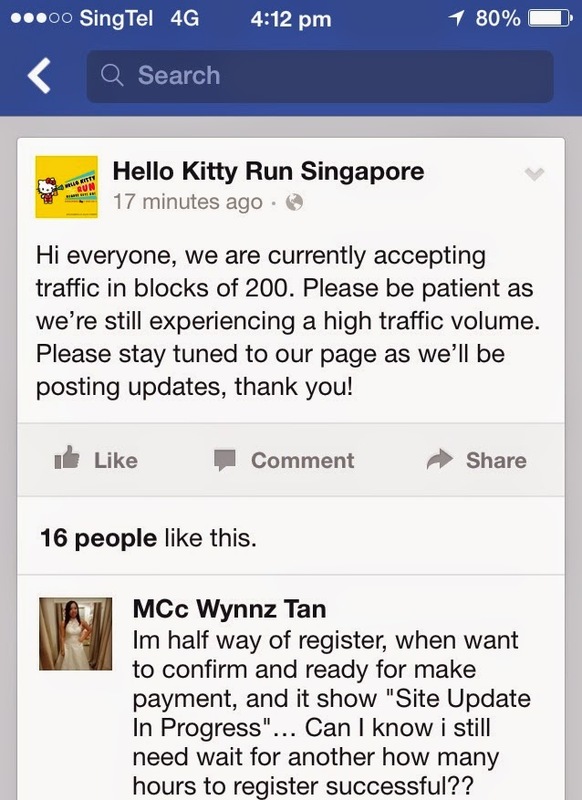 Online registration opened at noon today for the Hello Kitty Run and the server wasn't up to scratch. 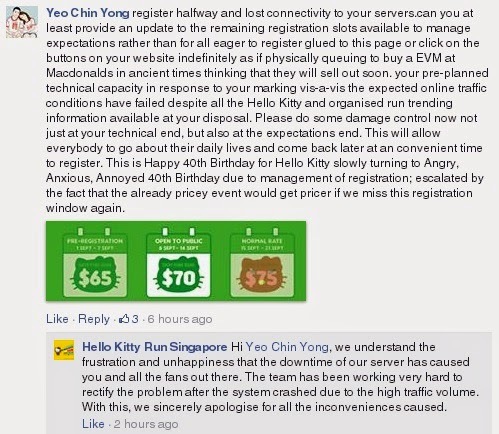 Registration was temporarily suspended until 2pm. I'm happy because I managed to get one of the 15,000 pre-registration slots before they were all lapped up, allowing me to register last week with no problem. 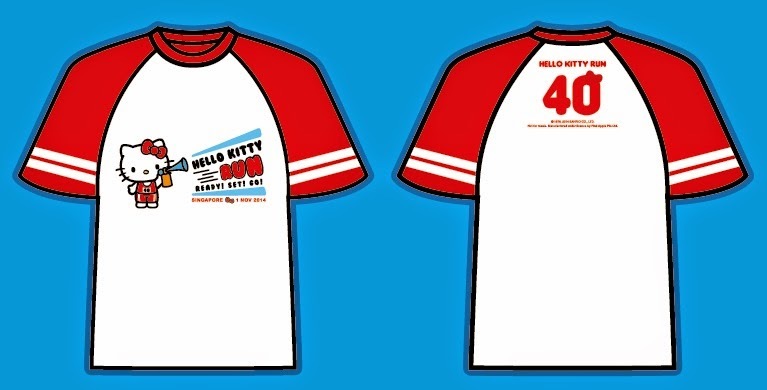 The T-shirt is sooooooo cute! 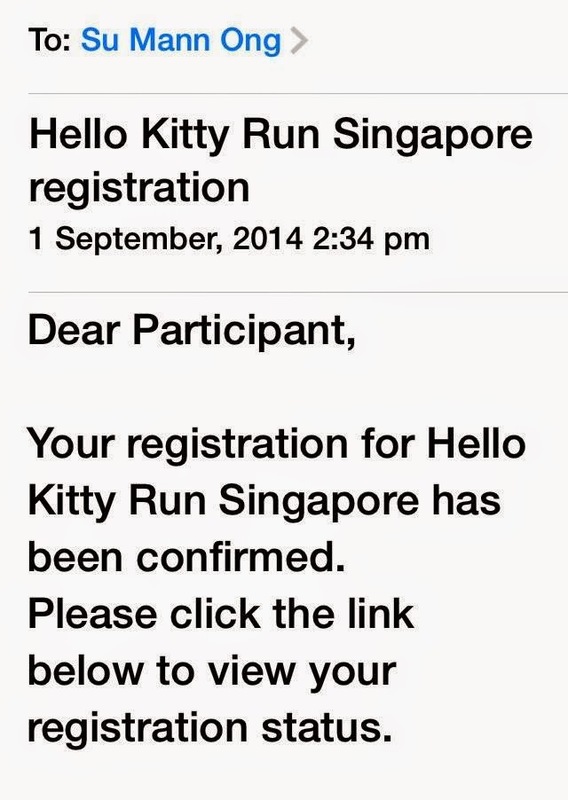 Of course, I'm only joining the run ironically.